EURO 6 DTC Error Code Eraser cleans out all DTC (Diagnostic Trouble Code) errors from the OBD (On-Board Diagnostics) of any supported EURO 6 truck made by DAF, MAN, Iveco, Scania, Mercedes-Benz, Renault, and Volvo. 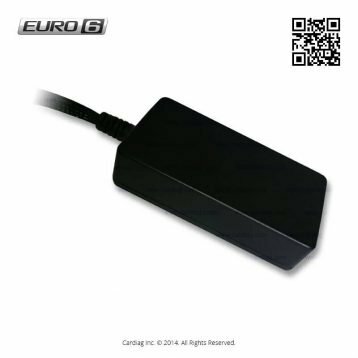 EURO 6 DTC Error Code Eraser modules designed to delete all DTC (Diagnostic Trouble Code) errors from the OBD (On-Board Diagnostics) system of supported EURO 6 truck. Each EURO 6 DTC Error Code Eraser supports only one type of vehicles by the predefined manufacturer. We have erasers for EURO 6 vehicles made by DAF, MAN, Iveco, Scania, Mercedes-Benz, Renault, and Volvo. All DTC erasers equipped with OBD connector for easy direct connection. 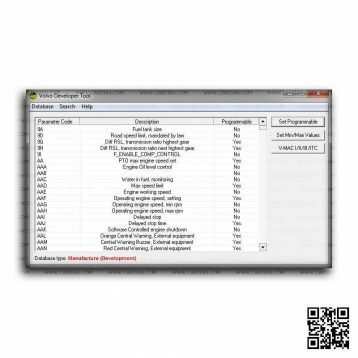 This tool will erase all DTC error codes from vehicle OBD system, a perfect tool for quick cleaning of errors. Highly recommended to use before installation of EURO 6 SCR Emulators, to make the install on the clean system. DAF DTC eraser with OBD connector – DAF XF 106, DAF CF (2014-). Iveco DTC eraser with OBD connector – Iveco Stralis, HI-WAY, Eurocargo (2014-). MAN DTC eraser with OBD connector – MAN TGX, TGS, TGL (2014-). 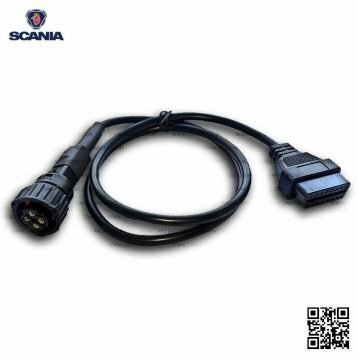 Scania DTC eraser with OBD connector – Scania R, P, T, G (2004-). Mercedes-Benz DTC eraser with OBD connector – Mercedes Actros MP IV, Antos, Atego (2011-). Turn on the ignition (ignition on/engine off). 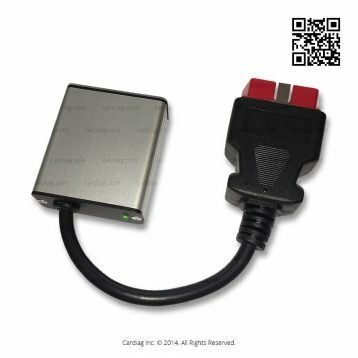 Connect the EURO 6 DTC Error Code Eraser to the OBD2 socket. Wait until the LED light turns on. Disconnect eraser and turn off the ignition. It’s safe to use this eraser even when the SCR Emulator is installed. This tool doesn’t alter any settings on vehicle ECU and other electronic modules, it just erases stored and actual errors from OBD. Keep in mind that each eraser supports only one truck manufacturer vehicles, so if you have DAF eraser it will not work on the Scania and other trucks. 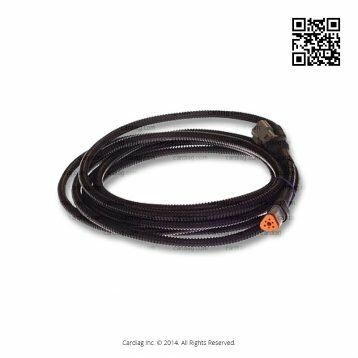 EURO 6 DTC Error Code Eraser was last modified: September 27th, 2018 by Cardiag Inc.